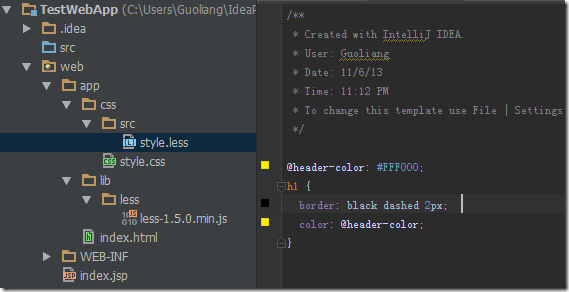 LESS extends CSS with dynamic behavior such asvariables, mixins, operations and functions. 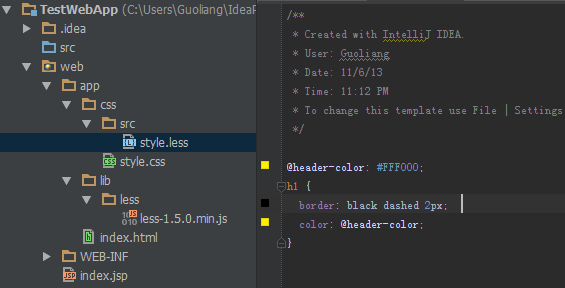 The must-have plugin if you are using Less.js and IntelliJ! what you need to do is install the plugin, and config it. after you finished, it’ll compile the .less to .css every time you modify the .less. 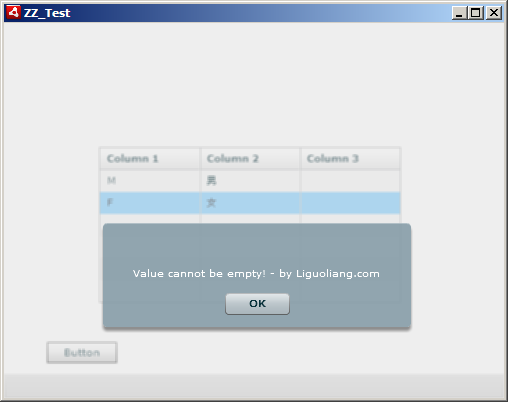 Requirement: We want to validate user input in editable datagrid, and revert the original value(undo) if necessary. Solution: Handle the ‘itemEditEnd’ Event dispatched by the datagrid. 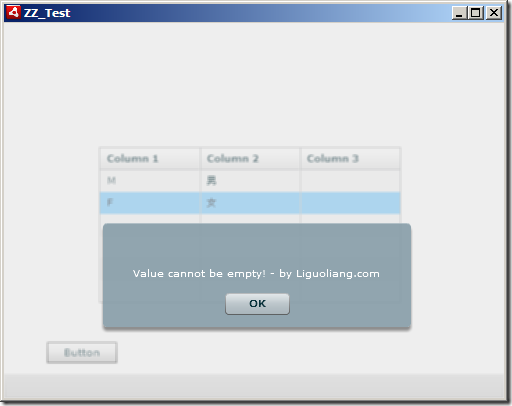 * validate user input, revert the original value if necessary. var input:String = (datagirdTest.itemEditorInstance as TextInput).text; // get the user input data. (datagirdTest.itemEditorInstance as TextInput).text = (event.itemRenderer.data as XML).Name;// Undo: revert the original data by the selected item. 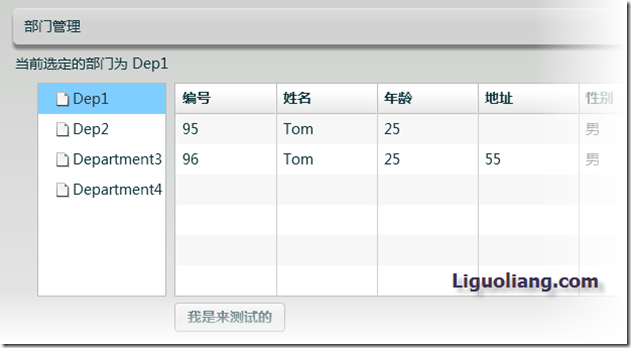 User input is empty, we got the Event, prevent the default behavior, and revert the value form the modeling. _empListContainer.explicitHeight = undefined;//将explicitHeight复原, 否则虽然已经visable, 但其宽高都是0 仍无法可见.